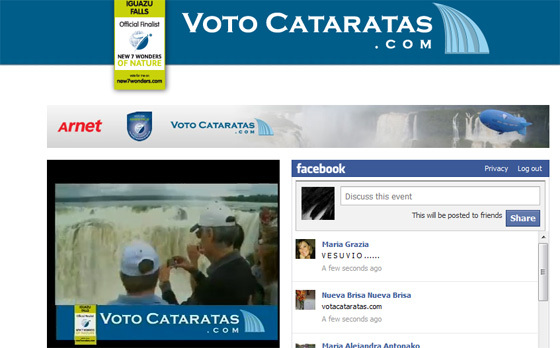 Watch the live coverage at Voto Cataratas Maravilla Natural del Mundo. 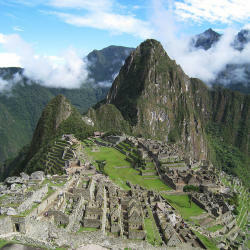 In the New7Wonders of Nature, Iguazu Falls are shared by Argentina and Brazil. 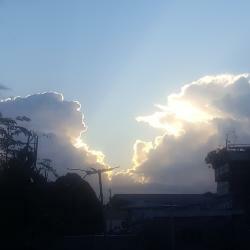 In the Guarani language, the word”Iguazú” means “great waters”. In 1541, Alvar Núñez Cabeza de Vaca became the first European to see the falls.